Ever wonder what the white and shiny covering over the ends of bone was for? Known as articular cartilage, it serves as a good bearing surface of the joint, the smooth yet tough exterior of the cartilage are its defining characteristics. However, overtime degeneration of the cartilage may occur that in turn may lead to pain, osteoarthritis, and even disability of the joint. 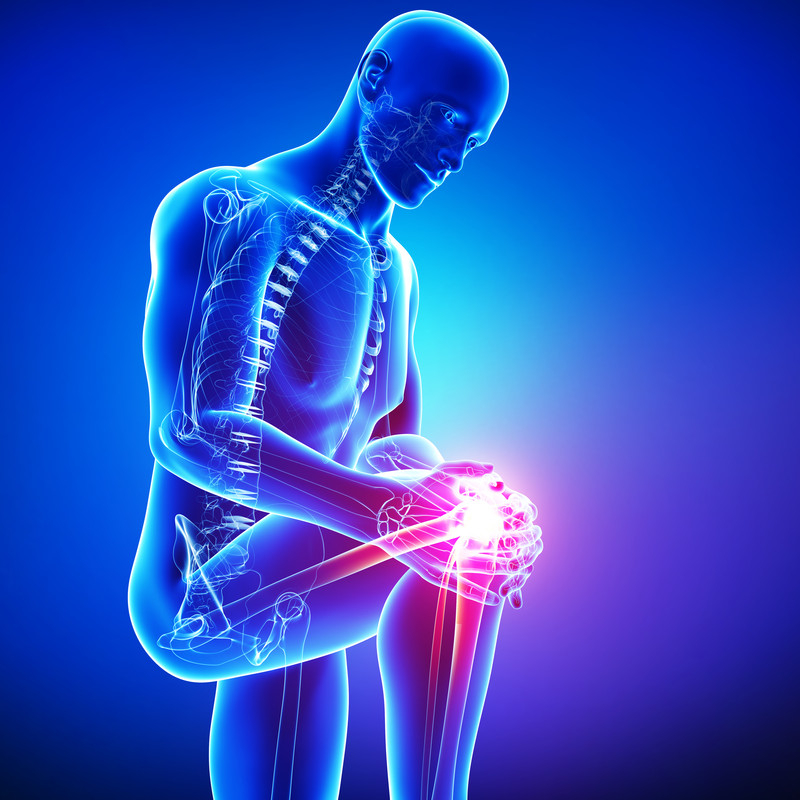 How Do Articular Cartilage Injuries Occur? slowness of the cells growth that result in slow repair rate of injuries to the articular cartilage, which in turn leads to continued joint deterioration and degeneration. Compared to most other injuries, damage done to the articular cartilage can be focal, which means that the area is both localized and contained. This is the main reason why such damage often leads to joint osteoarthritis, which is a general term that is used to describe wear and tear of the articular cartilage. A much more severe stage of the condition is known as bone-on-bone arthritis, where the condition is usually at its final stages. It’s when all the articular cartilage has worn off the bone, which leads to full exposure of the bone. This can lead to pain, swelling, joint disability and degeneration due to nerve endings being present in the underlying bone. What Are The Causes Of Cartilage Injuries? How To Effectively Recognize and Diagnose Joint Swelling? If you notice joint swelling in an area persisting for more than one day following an injury, this is reason enough to be concerned. Have the joint evaluated by an orthopedic surgeon which will help in ruling out cartilage injury from a fracture, ligament or meniscus injury. Normally, plain radiographs, or X-rays are used for making the diagnosis of fractures, while an MRI scan will be needed to determine meniscus or ligament injuries. In the case of a cartilage injury, you will be subjected to an MRI scan as well, due to it being considered the best diagnostic tool. In addition to this, the orthopedic surgeon will be able to tell you of the type of joint injury sustained by examining the onset of joint swelling as explained below. When it comes to treating cartilage damage in your joints, the top Phoenix orthopedic surgeons are able to provide cutting edge treatments. 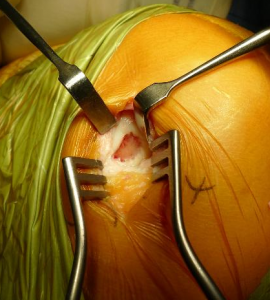 These may involve arthroscopic procedures, of which there are several options for cartilage restoration and pain relief. At Phoenix Shoulder and Knee, Dr. Adam Farber is the Board Certified, Fellowship Trained sports medicine specialist. He is an expert in cartilage restoration. Most insurance is accepted, call (480) 219-3342 for more information and scheduling today!